Click the link to the right to register your car into the Port Coquitlam Car Show. Your $25 fee gets you in, gets you an awesome gift bag and many other perks throughout the day. Don’t miss out! WELCOME TO THE CAR SHOW! 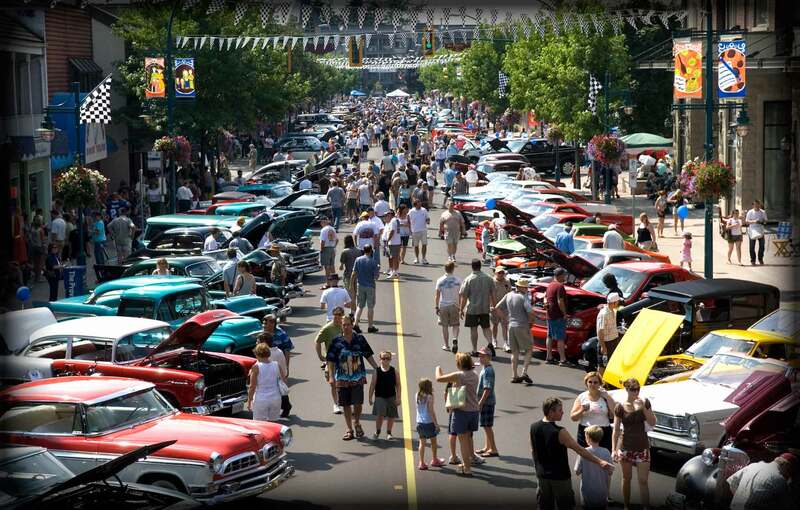 The 14th annual Metro Ford Downtown PoCo Car Show takes place August 19, 2018 and features over 500 amazing vehicles on display and throughout the day over 70,000 spectators are on the streets of downtown Port Coquitlam, BC. There is continuous entertainment throughout the day on the main stage at Leigh Square, a beer gardens, vendors, great food, workshops and a huge children’s entertainment area. There is definitely “something for everyone” at BC’s #1 Rated Outdoor Car Show! 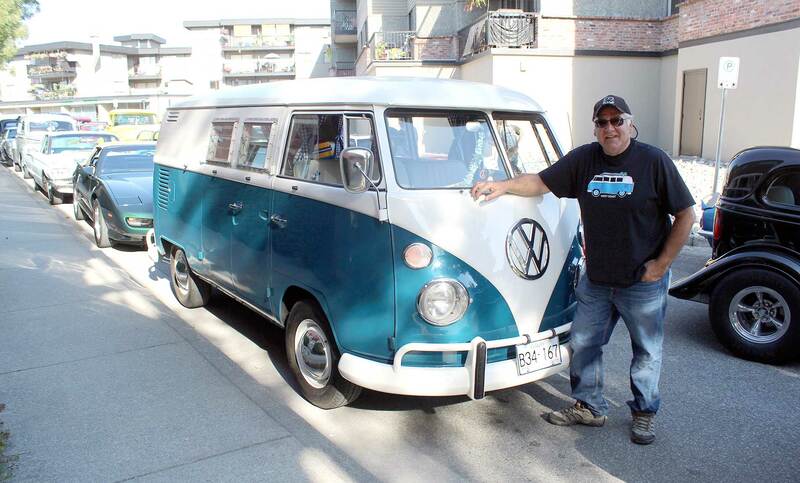 Our 5th annual cruise kicks off the events the night before the big show with this year’s Freemont Self Storage Poco Car Cruise set to feature over 175 Custom and Classic vehicles! The cruise includes a BBQ Dinner, Live Entertainment on the main stage (beside City Hall) and then the vehicles hitting the streets of Port Coquitlam for approximately one hour and half to the delight of spectators cheering along the cruise route. Register your vehicle for the PoCo Car Show today by clicking the link below and filling out the online form or by printing out the pdf and mailing it in. Registration For This Year's Car Show is Now Closed. Enjoy the PoCo Car Show! Thank you to all that have registered. Registration is now closed for this year. See you at the show!